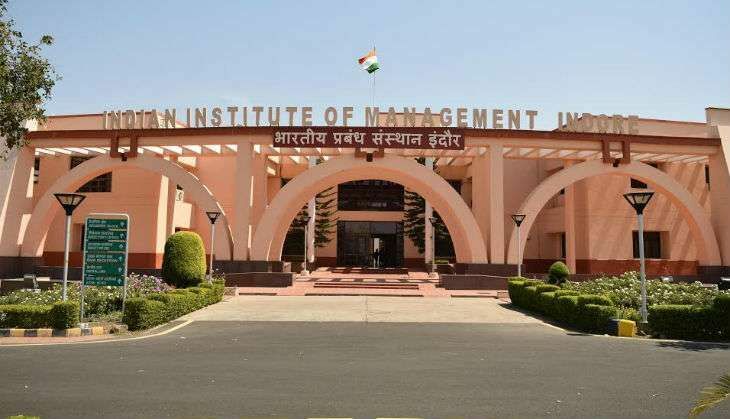 Indian Institute of Management (IIM) Indore has wrapped up its summer placements for the Class of 2018 for a batch of 561 PGP and IPM students. Around 170 companies appeared for the placement process, including 40% first-time recruiters. According to an official statement from the institute, it witnessed a 15% increase in the average stipend from last year. The Boston Consulting Group (BCG) offered the highest stipend of Rs 3,00,000. While the average stipend stood at Rs 1,04,000 for the entire batch and Rs 1,88,000 for the top 100 offers. First-time recruiters included Avalon Consulting, Corporate Executive Board, CIMB Bank, Credit Suisse, DE Shaw, Dell, Dr Lal PathLabs, Ernst & Young, FIS Global, GroupM, Idea, IDFC Bank, IndiaMart, JSW Group, KPMG, Nomura Holdings, Ogilvy & Mather, PT Bank Maybank Indonesia, PwC, SBI Cards, Shell, Standard Chartered, Sun Pharma, Times OOH, YES Bank, WYZ Games and so on. Investment banks such as Credit Suisse, Deutsche Bank, Goldman Sachs and J.P. Morgan Chase rolled out more than 30 offers. Other recruiters include HCCB, Madura Fashion, Lifestyle and RPG. 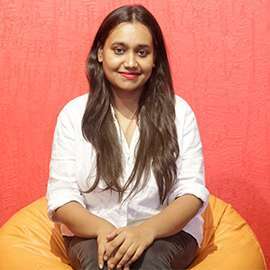 The maximum offers were made in the Sales and Marketing domain with 35% of the batch opting for it. Finance roles were opted by 22% of the batch, followed by consulting, IT and General management with 10-12% students opting for each domain. HCCB, HUL, L'Oreal, Nomura Holdings, Ogilvy & Mather to name a few.